ROBBIE'S has been in business since 1965. 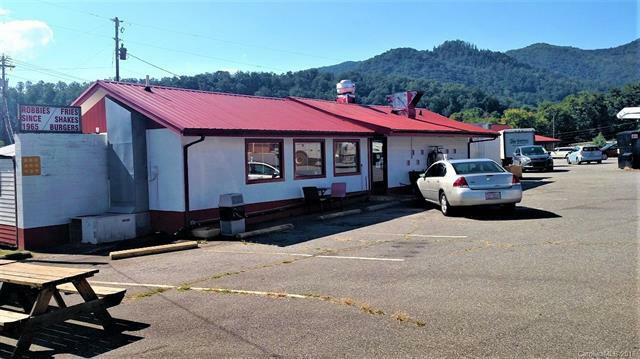 Located in Sylva Shopping Center and is a Freestanding Building. Road Frontage on 4 Lane HWY Business 23. This is a turn key venture. The business, building, land, fixtures and all personal property stay with the sale. Inventory will be coordinated at the time of closing. Only 3 personal items will be removed for the sale. Seller ready to retire and let someone else continue these awesome cheeseburgers!!! Must make an appointment for viewing.